William Mark Hardin, better known as Mark, age 71 of West Jefferson, died Sunday, August 26, 2018 at Wilkes Regional Medical Center. 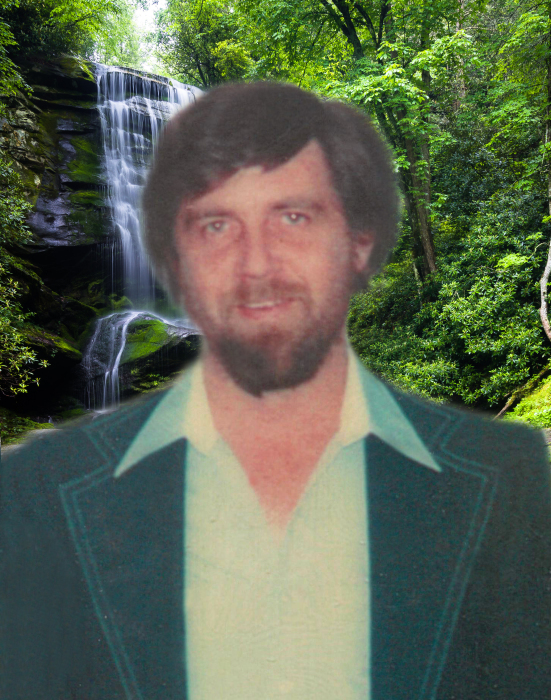 Mr. Hardin was born February 12, 1947 in Ashe County to the late John F. and Euna Mae Sheets Hardin. In addition to his parents, he was also preceded in death by his brother, John Frank Hardin. He was a retired volunteer firefighter with the West Jefferson Fire Department and a member of Ashe Masonic Lodge # 594. He never knew a stranger and was always willing to lend a hand. Mark enjoyed life and lived it to the absolute fullest. He was a loving husband, father and grandfather and will be missed by all. Funeral services will be held Thursday, August 30, 2018 at 2:00 pm at Badger Funeral Home Chapel by Rev. Ken Morris and Brother Ralph Smith. 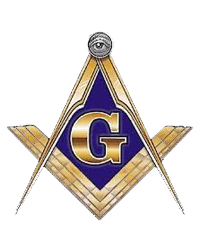 Burial will follow in Ray Hardin Cemetery with Masonic Rites. The family will receive friends from 1:00-2:00 pm prior to the service at Badger Funeral Home. Mr. Hardin is survived by his wife, Sue Miller Hardin, son, Mark Hardin of West Jefferson, daughters, Debbie Welch and husband Chris of Todd and Teresa Richardson and husband Bob of Lansing, sister, Joan Hardin Settlemyre Gray and husband Terral of Kennewick, WA, sister-in-law, Deloris Reedy Hardin of MS, grandchildren, Lizi Royal and husband Matt, Katie Welch, Corey Richardson, Emily Richardson and Wesley Richardson, great grandchildren, Traythan, Carter, Hayley Mae and Riley, several nieces and nephews. In lieu of flowers memorials may be made to the family c/o Sue Hardin, 120 Golf Course Rd., West Jefferson, NC 28694.